In the current age when pollution is on the rise and people’s lifestyles have become more toxic than ever before, it is the body’s most important processes of detoxification and digestion that bear the brunt. It is said that the liver is a vital organ that is responsible for helping with the body’s natural detox and cleansing mechanisms. While this organ has an amazing ability to heal itself from minor damage, it may not be able to handle prolonged exposure to harmful toxins. The result is a rise in the occurrence of liver conditions and increasing demand for liver detox and repair. Ages ago, the ancient art of medicine or Ayurveda figured the crucial role that the liver plays in the human body. Hence, it is important to cleanse and purify the organ to preserve its healthy function. In addition to maintaining a healthy lifestyle and sound dietary habits, Ayurveda prescribes some herbs that help in supporting the natural cleansing process of the liver. Here’s a list of the 7 best herbs for liver repair and detox. Kutki or Picrorhiza Kurroa is an ancient medicinal plant that grows in the Himalayan region of Asia and acclaimed for its antioxidant and anti-inflammatory properties. Thanks to its pungent properties and beneficial components called ‘kutkin’ or ‘picroliv’, this herb aids liver detox, wards off hepatitis, relieves digestion troubles, improves appetite and supports liver function. An imbalance of bile or pitta in the body is the root cause behind liver ailments and disorders. Kutki is a bitter herb for the liver that helps in balancing pitta and boosts bile secretion to keep the essential enzymes at normal levels. It shields the liver from toxins, environment and stress, facilitates detox functions in the liver, intestines and gall bladder, decongests bile and liver ducts for a healthy bile flow and improves fatty liver conditions. In addition, the benefits of kutki also extend to keeping a check on diabetes, cholesterol and uric acid levels. Kutki doesn’t have any major side effects. However, if you experience dizziness, breathing difficulty, headache, abdominal pain or vomiting, you will have to stop using this herbal remedy or check with your doctor to alter the dosage. Pregnant women, nursing mothers and children must avoid taking this medicinal supplement since it is not proven yet if kutki is safe for them. Punarnava, scientifically known as Boerhavia Diffusa, is an ancient Ayurvedic herb with a multitude of benefits for the body. 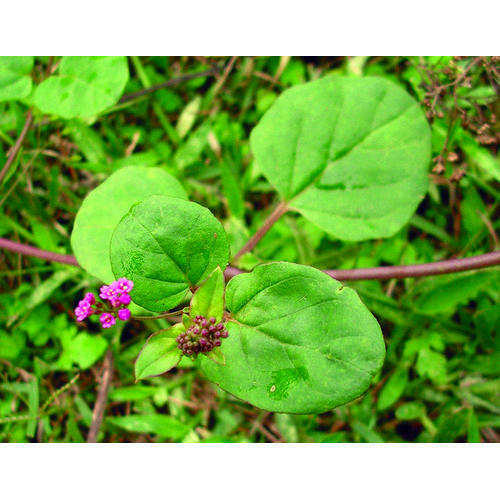 Commonly known as Red Hogweed, Red Spiderling, Spreading Hogweed and Horse Purslane, Punarnava is rich in nutrition and medicinal value, and all parts of its plant (leaves, aerial part and root) are used for treatment. Punarnava is an essential Ayurvedic herb for the liver. It aids the secretion of bile on a consistent basis to keep the organ healthy and functional. This liver detox herb is known to show tremendous potential in removing toxins from the liver and kidney. Punarnava is an effective tonic for improving liver health and function and its aqueous extracts exhibit hepatoprotective benefits. The herb is known to treat fatty liver, enlarged liver and other liver-related ailments. Punarnava may not have many side effects but it can increase the blood pressure in some people, thereby impacting heart function. Avoid using this herb in case you have ethanol related allergies. Pregnant women and children under the age of 12 must refrain from consuming this herb in any form. 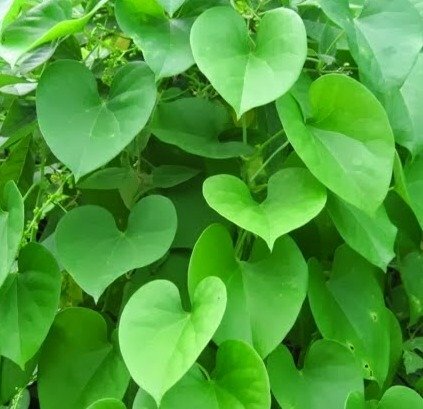 Giloy or Guduchi, with the botanical name Tinospora Cordifolia, is an Ayurvedic herb for liver with a history of use in Indian medicine since ages. Acknowledged by doctors as a powerful antioxidant, Giloy has the ability to fight free radicals, remove toxins, purify blood and fight liver diseases and kidney infections. Giloy has the ability to detoxify your liver and aid its proper function. It also works as a remedy for fatty liver and other liver disorders and stimulates the regeneration of the damaged liver tissue. Being among the bitter herbs for liver, Giloy helps in removing the accumulated ‘pitta’ from the liver. Giloy does not have any drastic side effects but its long term use may cause constipation in people with weak digestion. Daruhaldi or Indian Barberry, with the botanical name Berberis Aristata, is known to exhibit medicinal properties that can help you steer clear of several conditions and boost health. Found in the Himalayas, all parts of this shrub have immense medicinal value. Daruhaldi helps in promoting the flow of bile, which is a digestive enzyme that helps the body expel waste products from the blood. When bile flow diminishes, it can impair liver function and this herb initiates corrective action. Keeping the liver safe from the side effects of fever and pain-relieving drugs, it boosts liver health. Those with diabetes must take Daruhaldi under medical supervision as it can lower sugar levels. 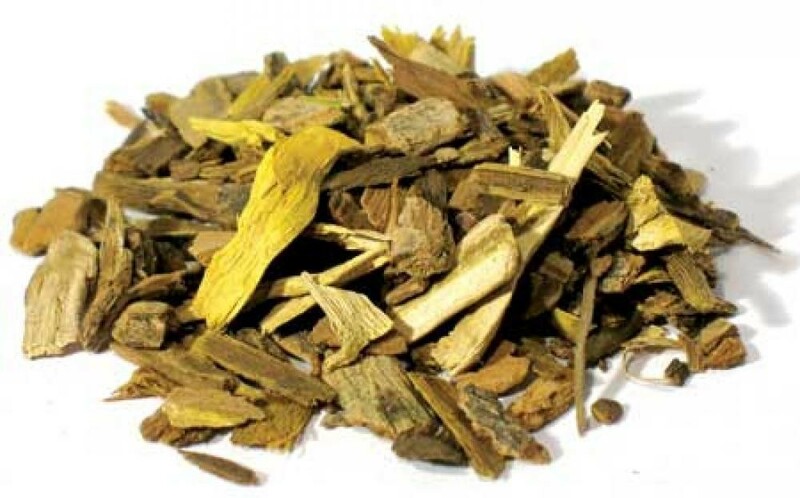 Pregnant women must seek medical advice before using this herb. Bhumyamalaki or Phyllanthus Niruri is an Ayurvedic herb with strong liver protecting benefits. This weed found in coastal areas is known to demonstrate potent antioxidant activity on the free radicals that cause damage to healthy cells. 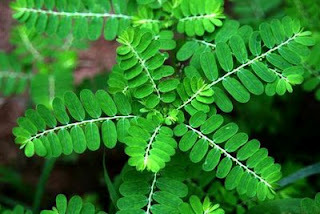 Phyllanthus Niruri helps alleviate fatty liver conditions by reducing the amount of fatty acids in the liver. The liver-protecting ability of this herb also helps it cure acute hepatitis B infections. Consider consulting your doctor before taking this herb for liver if you have diabetes or blood clotting disorder or if you are under any medication. It shows a tendency of causing diarrhoea or upset stomach. Pregnant or breastfeeding women and children must refrain from taking this herb as its safety for them is not yet proven. Sinhaparni or dandelion has the botanical name Taraxacum Officinale. Regular consumption of this herb is known to cleanse the liver gently every day, thereby reducing the accumulation of toxins from food additives, pesticides and environmental pollutants. Loaded with antioxidants, dandelion helps in liver detox, strengthens it and stimulates the flow of bile to keep a check on indigestion and constipation. With a bitter quality, it aids the removal of toxins and supports the cleansing of the entire digestive tract. Bioactive compounds like polyphenols in dandelion help reduce inflammation in the liver. Dandelion is potentially a safe herb with little known side effects. However, it must be used with caution by people with gall bladder conditions or obstruction of bile ducts. It can cause hyperacidity in those suffering from gastritis and gastric ulcer. Known as Eclipta Alba, Bhringraj is an Ayurvedic herb that improves liver-related problems, facilitates digestion of fatty food, protects the liver and treats conditions such as liver enlargement. Protecting the essential organ from damage due to exposure to chemicals, Bhringraj may also help in regenerating liver cells. Bhringraj is among the safer Ayurvedic herbs but its extract has a cool property. Avoid consuming it if you already have a cold. A higher dose of the herb can lead to a slight burning sensation. To get the real cleansing and detox benefits of these Ayurvedic herbs for liver, it is essential to exercise diet constraint and make lifestyle modifications. Various factors such as body weight, diet and stress levels come at play when it comes to getting optimum benefits from herbal medicines. It is best to consult a liver specialist when the symptoms of liver disease are very drastic or if the complications are beyond control.